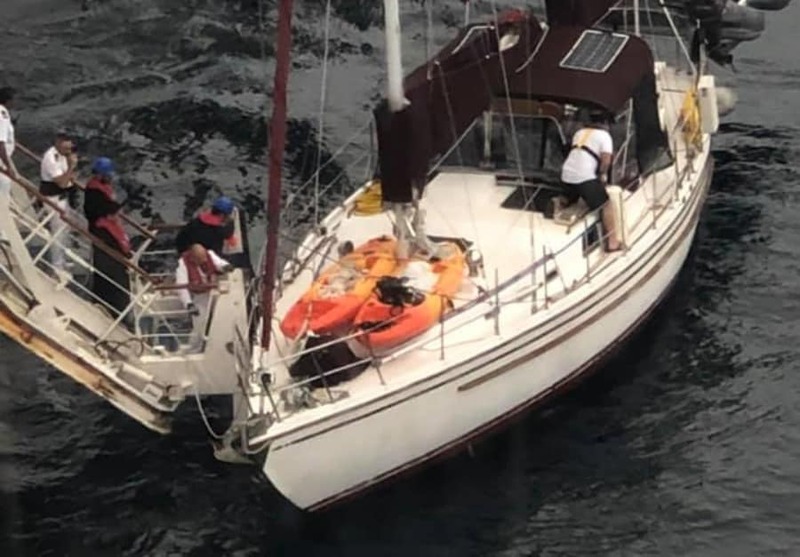 Carnival Triumph helped out a small sailing boat during a recent Caribbean cruise from New Orleans. The ship provided some which was much needed by the small boat. Carnival Triumph which is a Carnival Cruise Line operated ship assisted a small sailboat on Wednesday, December 12. A request was put out by the small boat that they needed oil and the Carnival Triumph responded. Captain Isidoro Renda provided oil for the engine of the sailboat so they could continue on their journey. The transfer was made direct without the cruise ship launching a small boat to meet them. At the time the Carnival Triumph was sailing a 5-day western Caribbean itinerary which included calls in Cozumel and Progreso which are both port of calls in Mexico. The vessel arrived back at its homeport in New Orleans on December 13. 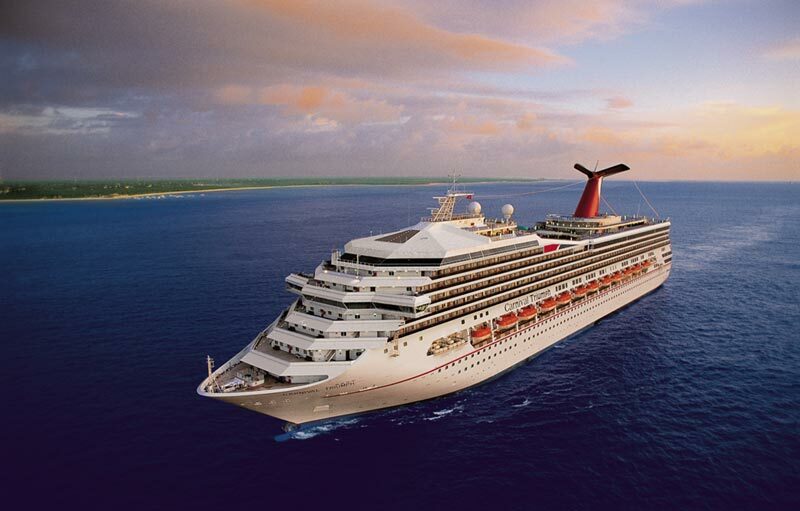 The Carnival ship is 101,500 gross tons with a guest capacity of over 2,700 at double occupancy. The ship will be renamed as Carnival Sunrise after a major transformation in Spring 2019.